Aperitifs — The Skarlet Beverage Co.
A sought-after, secret “book” of virgin drink recipes is our family’s time-tested treasure. In the 1820's a social cause emerged emphasizing the importance of healthful living and denouncing the use of harmful substances such as alcohol. By the 1840’s this group had grown into the Temperance Movement with millions of supporters. This movement promoting healthy lifestyle choices and abstinence from alcoholic beverages rapidly spread around globe. Their message of healthfulness grew to include an emphasis on resting one day a week on the Biblical seventh day Sabbath. In the early 1900’s our grandparents were deeply inspired by this movement promoting healthy lifestyle habits and over time, created a phenomenal collection of alcohol-free drink recipes to lend their support. Over the course of decades, this sought-after secret "book" of recipes has become our small family’s time-tested treasure. A few years ago, we set out to create the world’s finest zero-proof aperitif and we based it on our heirloom Twin-Princess Formula No.1 recipe for a hibiscus-infused drink called sorrel. In crafting each bottle of Skarlet Private Reserve No.1 aperitif, a variety of exotic ingredients are meticulously brewed to layer-in a bold, distinct flavor signature. 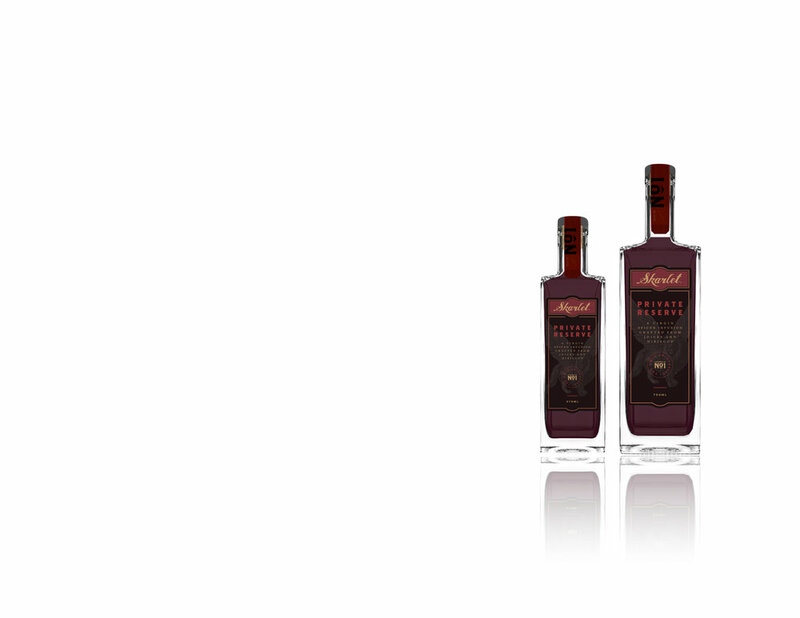 Our grandparents' devotion to wholesome living and handcrafted quality lives on in the Skarlet Beverage Company. 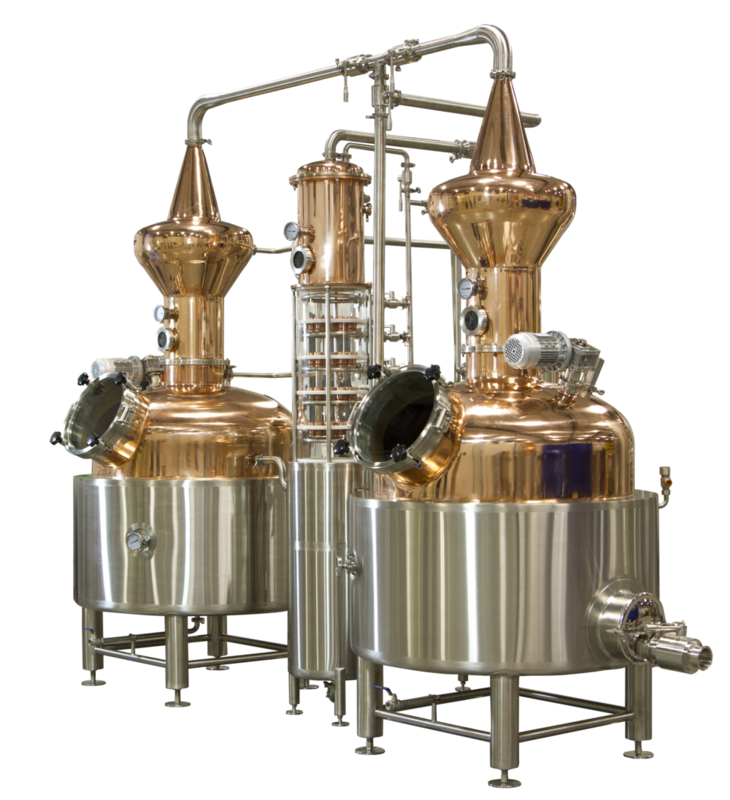 Quality ingredients, creativity and high standards of handcrafting which are impossible to reproduce by machine lie at the core of the Skarlet Beverage Company. We have come to find that this level of artistry and craftsmanship is what appeals to the devoted virgin drink connoisseurs who know and love the Skarlet brand. Our intricate brewing process for our Skarlet Private Reserve No. 1 infusion begins with selecting the finest roselle calyces; harvesting and de-seeding them by hand. The calyces are then steeped into a deep red tea using an ancient technique which releases its fragrant aromas. A secret blend of botanicals and spices is carefully steam distilled using artisanal, old world methods; meticulously prepared one-by-one for infusion into the roselle tea. Next, each carefully selected and prepared component is sequentially folded into the roselle tea by our Master Brewer at pre-set intervals creating a tremendously aromatic mixture. We carefully designed this time-intensive, multi-step, hot fusion process to meld tea, spices, juices and other key ingredients into a balanced, harmonious blend. At this point, both brewing and hot fusion is complete and the ruby red elixir is now prepared for bottling and our proprietary micro-aging process which “calms” and “conditions” the beverage while inhibiting fermentation. This vital last step delivers Skarlet Private Reserve’s mature, aged signature mouthfeel. Each cosmetic grade flint glass bottle is then hand labeled with a museum quality design created by an internationally renowned artist. The crowning act that signifies completion is when each bottle is personally signed, dated and numbered by our Master Brewer. Skarlet Private Reserve No.1 has flavor characteristics and a refined visual presence which allow it to be enjoyed and used in a manner akin to the world's finest and most rare beverages. Enjoy Skarlet No.1 virgin aperitif with a simple virgin mixer, such as ginger ale, club soda, tonic water, or experiment with one of our Virgin Series sparkling juices. "Up" — Served shaken or stirred with ice, strained, and served in a stemmed glass. "Down" — Served shaken or stirred with ice, strained, and served in a rocks glass. Sorrel is a ruby-red beverage brewed from the calyces of the roselle plant (Hibiscus sabdariffa) a species of hibiscus. The roselle plant is known for its deep red hues, complex flavors and health benefits. Roselle is very high in Vitamin C and antioxidants which play a role in boosting the immune system, improving and maintaining healthy blood pressure and cholesterol levels. Each bottle is unique with its own subtle, handmade characteristics; personally signed and dated by our Master Brewer himself. Our Private Reserve No. 1 and Black Label No.1 aperitifs are both entirely hand-crafted and produced in limited quantities. Skarlet Beverage Company's Private Reserve No. 1 sorrel aperitif is only available in select specialty grocers, fine restaurants and through this website.